I'm so happy to be a part of Xpresso Book Tours Blitz for Cinderella Dressed in Ashes by Cameron Jace! Check out all this awesome information about this book -- and don't forget to enter the giveaway at the end! 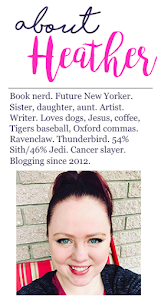 Wonderlander, Neverlander, Unicorn-chaser, enchanter, musician, survived a coma, & totally awesome. Sometimes I tell stories. Always luv the little monsters. 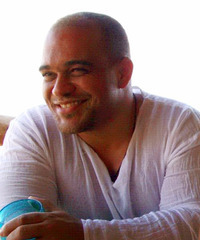 I write young adult paranormal romance, urban fantasy, and science fiction mostly. 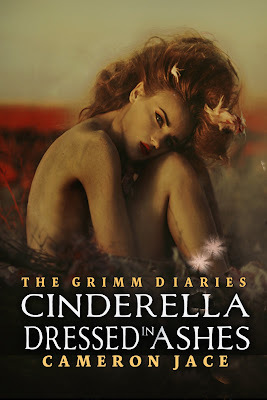 The Grimm Diaries series is a seven book saga that deals with retellings of fairy tales from a young adult POV - it connects most of the fairy tales together and claims to be the truth about fairy tales. --2 winners will get a $10 gift card each.